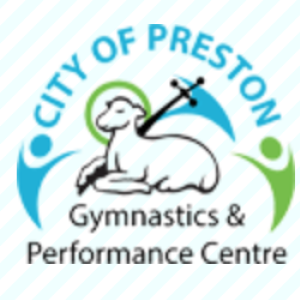 This intensive training camp is open to gymnasts who train over 12 hrs a week only. It will be an intensive training session on Bar, beam and Vault. Please bring all gym equipment and lunch and a drink.